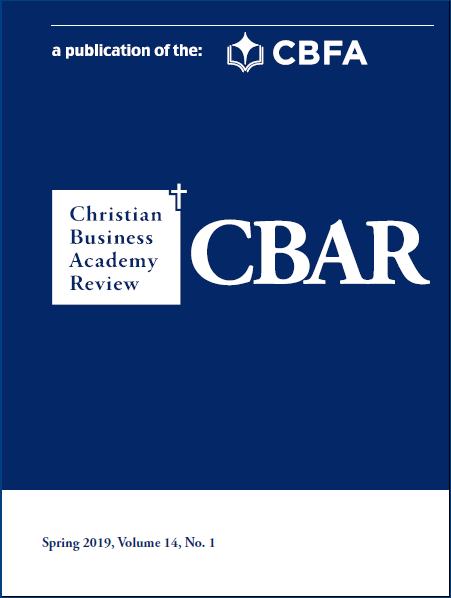 “Business as mission” (BAM) has emerged as a classification of business-driven holistic mission applying a Christ-centered, multiple-bottom-line model. Secular developments in business activity often respond to stakeholder trends. Literature in Christian ministry, however, designates the secularizing age as a challenge to evangelical missions. This paper identifies needs in holistic missions in which BAM activity can take advantage of business stakeholder trends to better serve the purposes of mission activity, creating Kingdom opportunities.